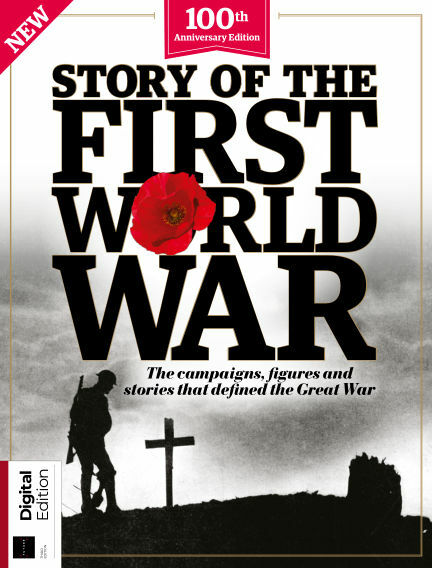 In this issue of All About History - Story of the First World War : Discover why and how the First World War began, the destruction that it caused to both land and life, and the legacy that it left after those last shots had been fired. With Readly you can read All About History - Story of the First World War (issue 3rd Edition) and thousands of other magazines on your tablet and smartphone. Get access to all with just one subscription. New releases and back issues – all included.